Welcome! I'm a software development consultant, speaker, and trainer, and an author. 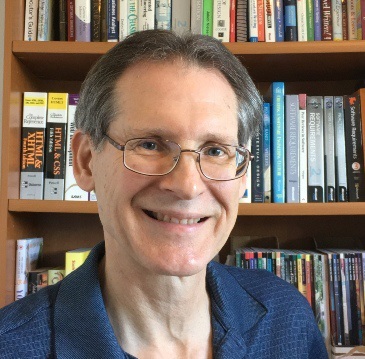 At this site you can get information about the services I provide, the books I've written, and my background and interests. About Me Here's a brief biography, with a bit about my childhood as a world traveler, educational background, my transition from organic chemistry into software development, and my hobbies and interests. My Books This page describes the books I've written, with links to the table of contents and sample chapters for each. 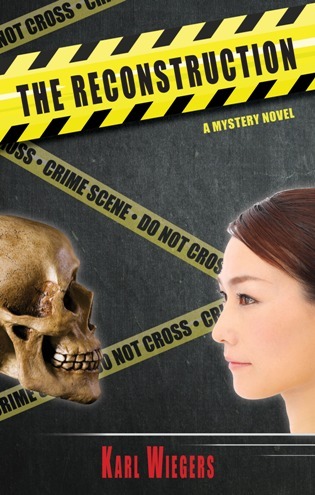 In addition to my technical books, my first novel, The Reconstruction, was published in 2017. 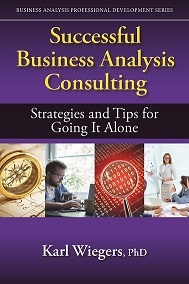 My most recent book is Successful Business Analysis Consulting: Strategies and Tips for Going It Alone. It presents everything I've learned from more than 20 years as a self-employed, independent consultant. 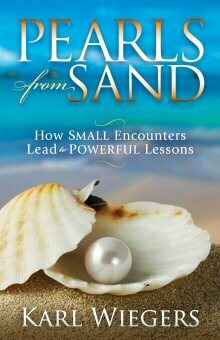 I also wrote Pearls from Sand, a memoir of life lessons. Consulting Since 1998 I've devoted my professional career to running my software development training and consulting company, Process Impact. This link tells you about all the products and services Process Impact can provide. My Songs Several years ago my wife, Chris, told me I needed a new hobby. So I got out my guitars and started recording songs, both originals that I wrote and covers of other people's songs. Chris hasn't made that mistake again. You can hear them here, if you dare. Just for Fun Check out pictures of Chris and me in our prizewinning Halloween costumes. She's a huge Johnny Depp fan; could you tell? Contact Me I'm always happy to hear from people who are interested in my work. You can connect with me through this page. Copyright © 2019 Karl Wiegers. All rights reserved.